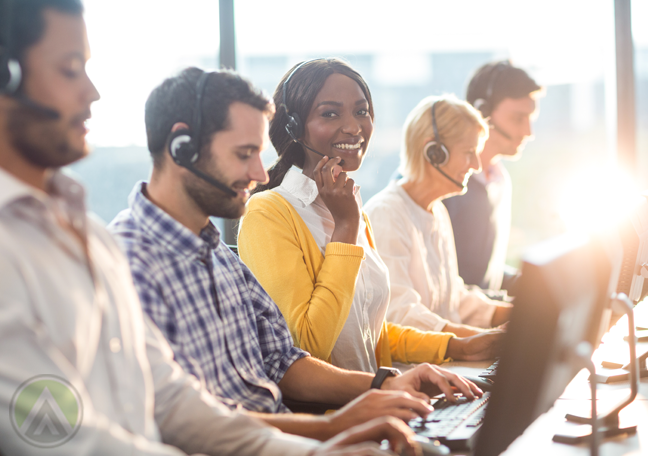 Can your brand adapt to the constantly changing customer support landscape? In a market filled with countless brands and products, standing out is a challenging task. The single best differentiator you need to focus on is the customer experience. By delivering stellar and memorable services, you get to encourage people to choose your brand over your competitors. The key here is to identify what your customers really want, a task that has become so complex because of people’s highly variable personalities. Plus, with the availability of several digital touchpoints, it can be hard to create a customer service strategy that encompasses everybody’s preferences. To accomplish this goal, Microsoft polled 5,000 consumers across five countries. According to the report, here are the top four most important aspects of a satisfying customer support experience in the United States. In this age in which almost every consumer owns a digital device, call centers need to keep up by embracing a multichannel presence. But without a comprehensive framework to back this up, they may end up sabotaging the customer experience instead of enriching it. Asking customers to repeat information they’ve already provided via a different channel is one sign of a poorly conceived omnichannel strategy, and as many as 32% of customers agree with this. To solve this issue, you need to acquire a powerful customer relationship management (CRM) tool. This will allow you to gain a full view of customers’ transactions regardless of when and where they’re taking place. As your frontline representatives, customer support agents are in the best position to build great relationships with your clientele. But to do this, they need to show genuine care for the people they’re interacting with. Employees who project negative emotions as they talk to customers will only damage your reputation. 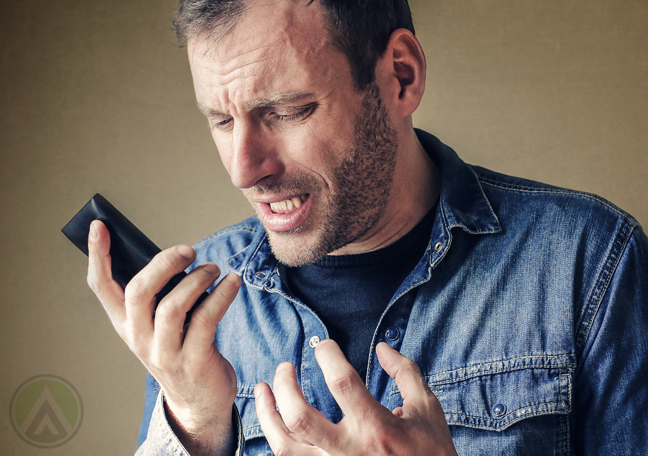 No customer wants to talk to rude or arrogant agents who can’t wait to get off the phone. On the other hand, being warm and lending a listening ear can help you establish meaningful connections with your market. You need to identify the causes of plummeting FCR rates in your contact center so you can implement effective strategies to address it. Often, however, it takes a combination of various management tactics to resolve this. For instance, increasing inter-department communication and giving everyone access to internal resources can help. This will ensure that your agents can easily retrieve all the information they need. Another tip is to provide regular training sessions for your employees. This will help them acquire the necessary knowledge and skills to resolve complaints as quickly as possible. 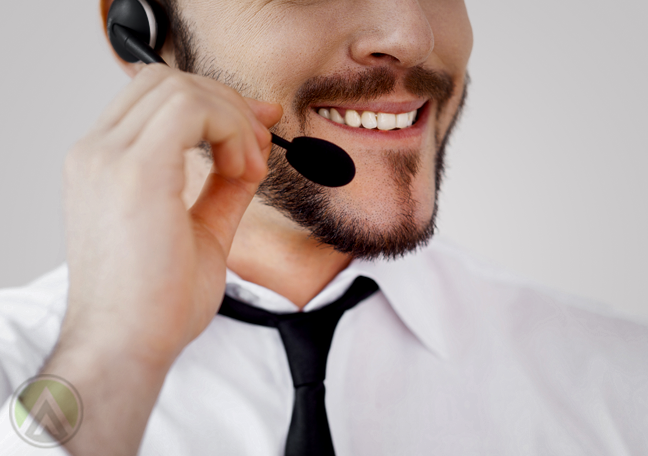 Many customers prefer to solve their issues on their own before talking to a call center agent. Thus, by optimizing your self-service channels, you’re essentially empowering your customers and giving them control over their own brand experience. To provide high-quality self-service, make sure that your FAQs pages, knowledge bases, and other online resources are updated and fully functional.